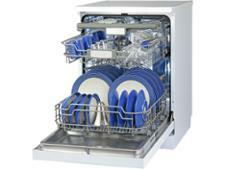 Whirlpool WSFE2B19UK dishwasher review - Which? 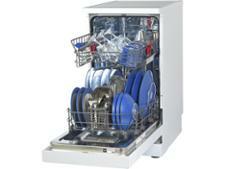 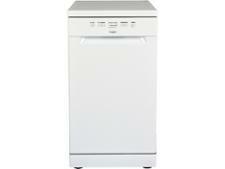 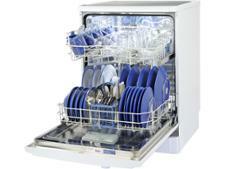 The Whirlpool WSFE2B19UK is a cheap slimline and integrated dishwasher. This should make it well suited to anyone who doesn't have the room for a full-sized machine, and doesn't want to spend over-the-odds for clean dishes. 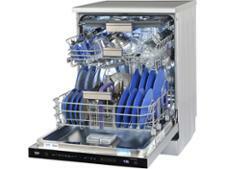 It lacks some useful features, such as a time-remaining display, but read our review to find out if it can get your dishes and glassware sparkling.